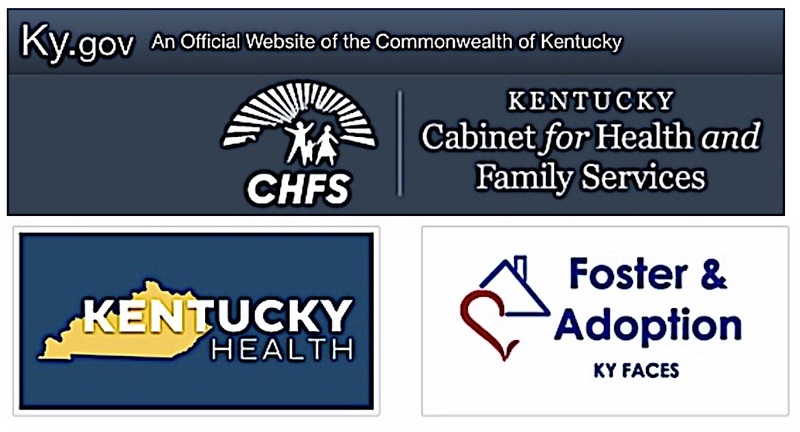 FRANKFORT, Ky. (Dec. 3, 2018) – The Kentucky Cabinet for Health and Family Services (CHFS) will host the first-ever Child Welfare Summit at the University of Louisville Cardinal Stadium next month, and prospective participants should save the date. 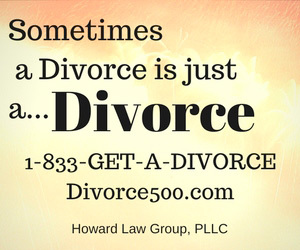 Note: This corrects the effective year of one of the grant’s changes listed below. FRANKFORT, Ky. (Dec. 3, 2018) – Families with young children and child care providers will benefit from federal funding and new state regulations that became effective Dec. 1. The Federal Poverty Level (FPL) threshold for discontinuance of CCAP funding at redetermination will be raised to 200%. This will allow families to qualify for child care while building their earning potential, and will allow more families to stay in the workforce while qualifying for child care.